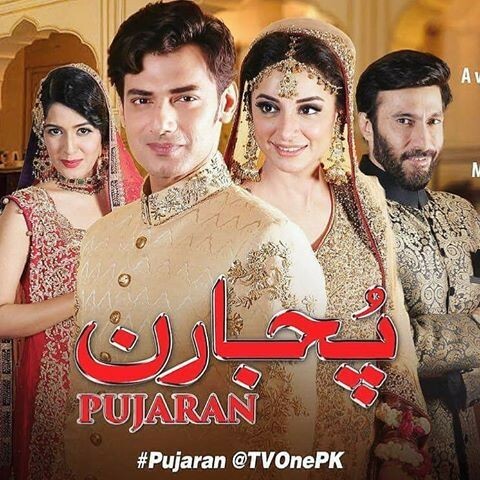 Pujaran is a new drama serial which is aired on Pakistani channel TV One. In this drama, Sarwat Gilani and Zahid Ahmed are in leading roles. This drama is directed by Adnan Wai Qureshi and produced by Cereal Entertainment. Inam Shah is the writer of this drama serial. 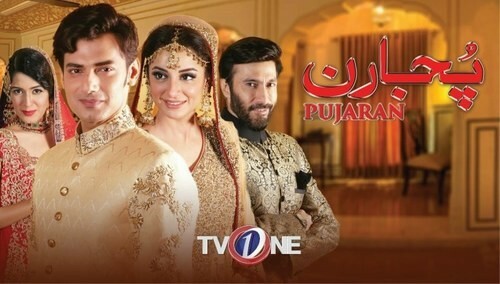 You can watch Pujaran drama serial on every Tuesday at 08:00 PM. 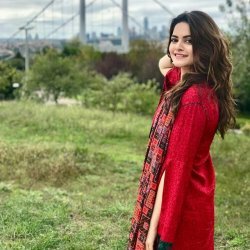 If you are looking for Pujaran drama actors name, title song OST, photos, and videos then you can find them here. 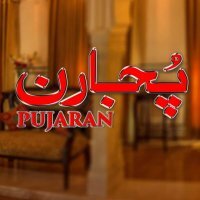 you can also find the public opinions and reviews of Pujaran drama here.